Contact us at Musical Child as we would love to hear from you and answer any queries you may have. Wherever you are, we are only a phone call or an email away and would love to discuss your needs. 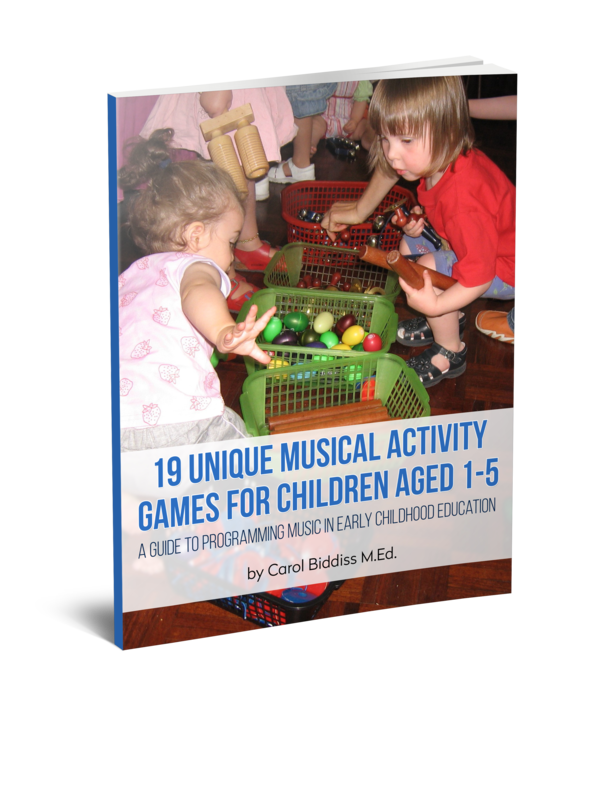 ACCESS OUR FREE Music Teaching Resource today! 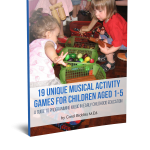 We would love for you to try our free Download Music Teaching resource now. Find out for yourself if we’ve got what it takes to make your life easier as you develop the minds of your children. We can assure you our early learning music programs have been created with much thought and tested many times in our own private studios and local early learning centers as well as around the world. The feedback we get is amazing and people only want more. We are a family operated business and therefore if you feel our preschool music programs are right for you and you would like to order a larger range please contact us for personal attention and access to a bulk discount. On another note if you are just deciding where to get started and have a limited budget for your preschool music ideas then contact us because we can help you get the ball rolling. We have been teaching music for so long to babies, kids, preschoolers and young children that we’re sure we can help you to find the right pathway and product for you to progress. Or we can simply have a friendly chat. We love our business of teaching music to young developing minds, therefore we are always available for you. We really enjoy communicating with people not just from Australia but from all around the world. We have a deep commitment to training, so if you want to find out more, start the conversation with us today and make contact. Our passion for music and love of technology has driven us to turn all of our Musical Child Curriculum into bite size pieces so that you can download any section instantly and begin enjoying teaching your own music lessons for kids. If you’d like to learn more about our programs or discuss professional development for yourself or your staff, please contact us today — we’d love to chat. We are available 9.00am to 5.00pm AEST or simply email us and we will respond as soon as possible.